Ever energetic, indigenous rapper, Phyno aka Ezennunu, has added another feather to his artistic hat by releasing the official video to his latest single “Connect“, just a few days after its release. 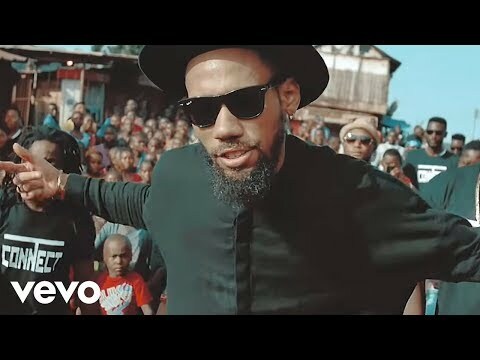 The video goes to show how versatile Phyno can be when it comes to his music. Shot on the streets of Enugu, Nigeria, we see appearances from Olamide, Skuki and others Nigerian artistes. Directed by Clarence Peters.